I am about half way through leave 168 and play each day. I am in 25 level, I play game daily. I am on level 198 I dont always visit people but I do send everything people ask for. 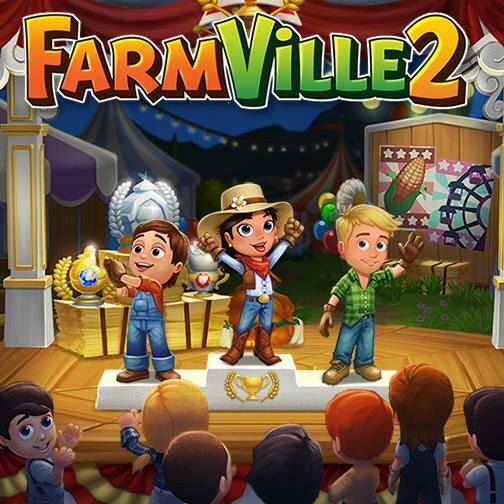 I'm New to FarmVille 2.